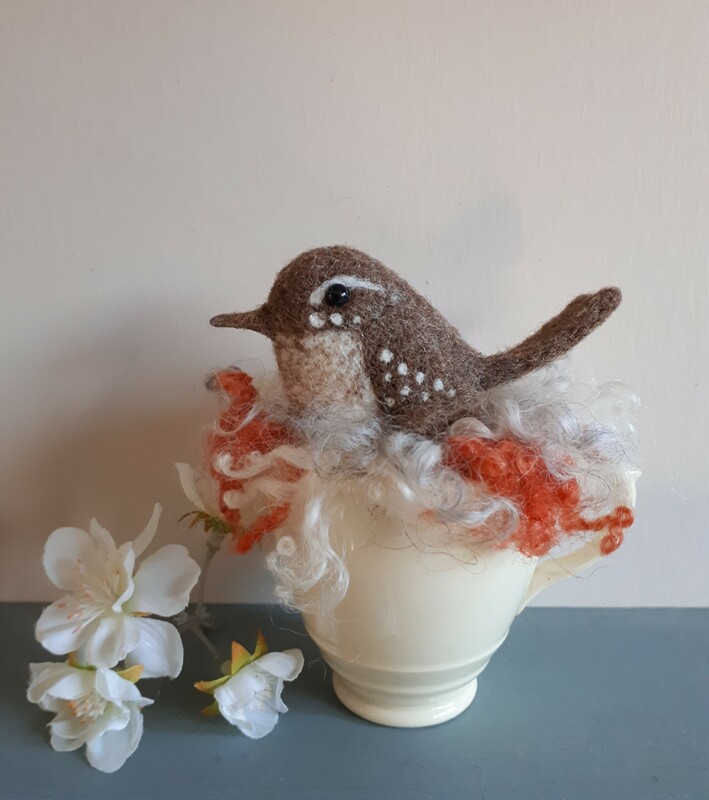 Come and join Loubilou at Stanwick Lakes Visitor Centre on 14th March 2019 to learn the art of needle felting. A process of sculpting wool into shapes with the use of a single barbed needle. 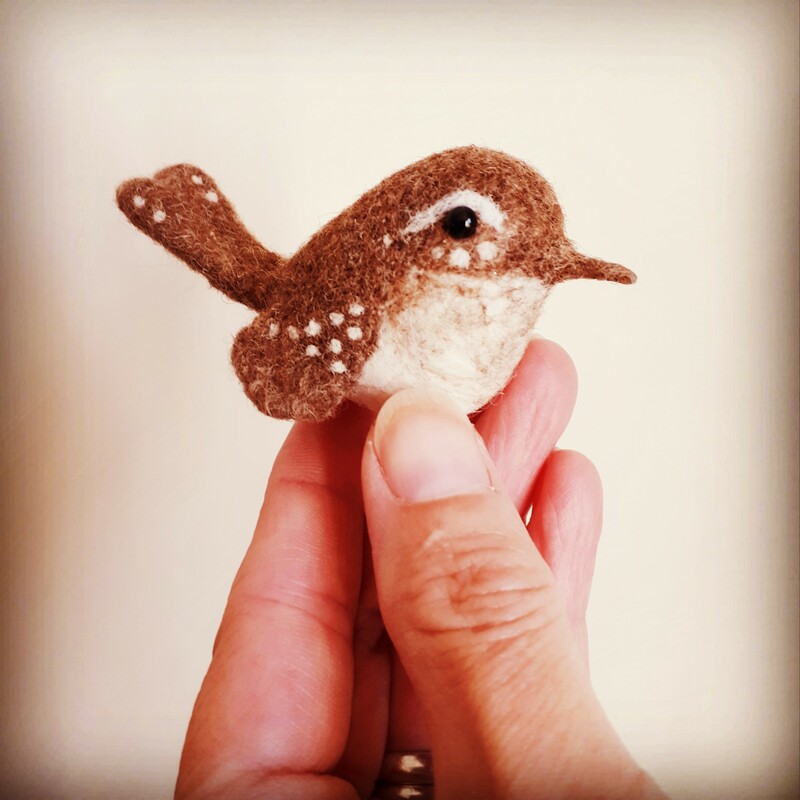 You will be provided with tuition, materials and tools to create this tiny Jenny Wren. Bring along your own small vintage cup,pot or cotton reel to make her the perfect resting spot. Suitable for beginners and those who have previously needle felted.